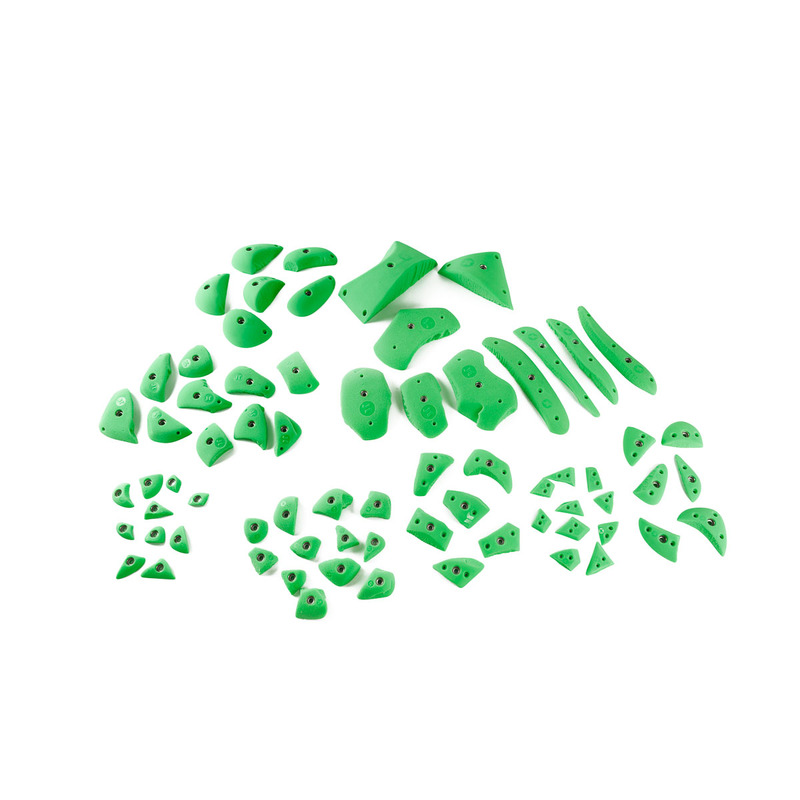 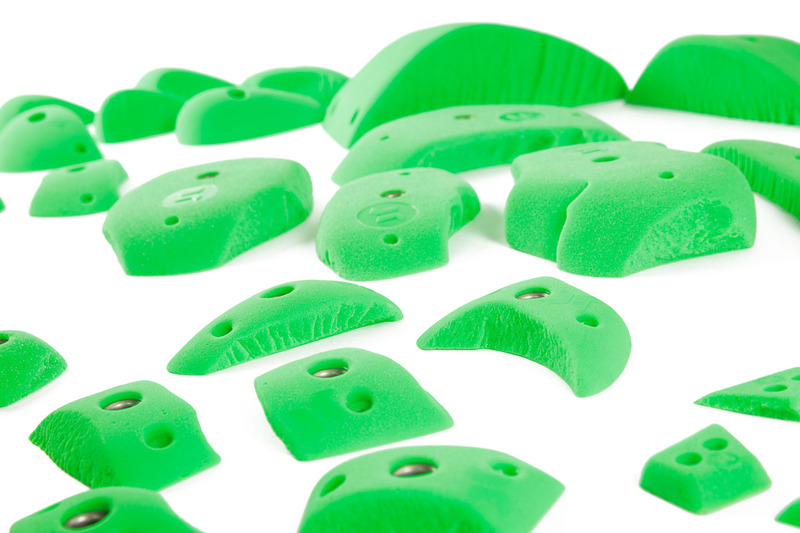 Includes all the holds of Granite PU product family. 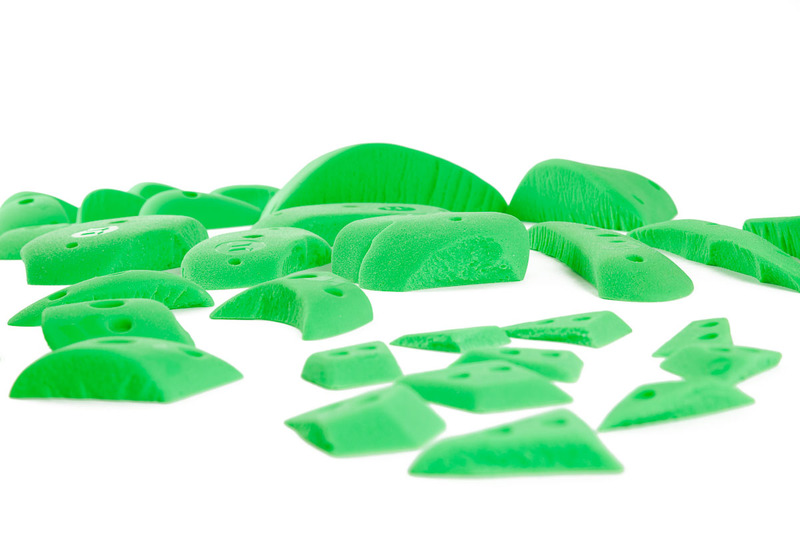 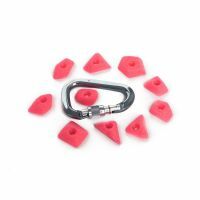 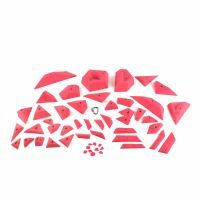 A perfect set for setting routes of easy/moderate difficulty. 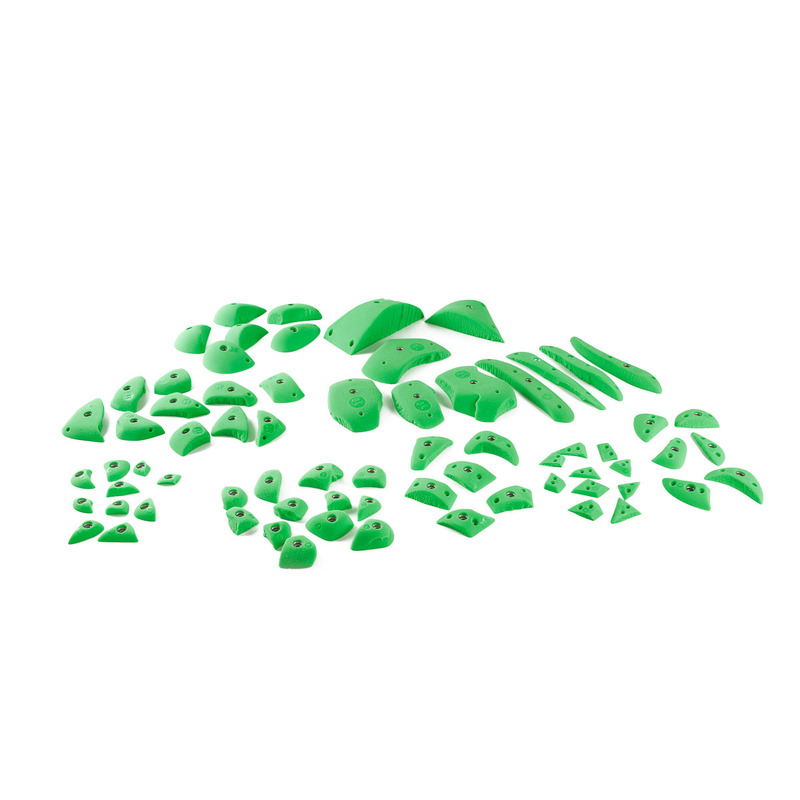 Includes the following sets: Granite oversize M,S (PU), Granite big sticks (PU), Granite Plates (PU), Granite edges – L (PU), Granite incuts (PU), Granite rocks (PU), Granite pinches (PU), Granite edges (PU), Granite feet mini (PU), Granite feet micro (PU).